One of their most consistent middle-order batsmen, Rana walked off the field while on 17 during their six-wicket win at Royal Challengers Bangalore on 29 April. Kuldeep is in his fourth season with the KKR but it's only in the recent past that he has cemented his place in the Indian team as its go-to spinner along with Yuzvendra Chahal in the limited overs game. The underlying story of the first day of the IPL Auctions 2018 was the remarkable interest in youth. They virtually elbowed out the redoubtable Chris Gayle and Mitchell Johnson out of the reckoning, at least for the day. And that’s really saying something. 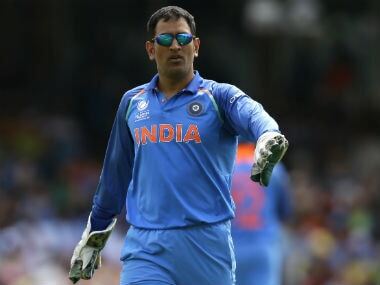 With no T20 internationals scheduled at the moment, there were speculations that Dhoni could feature in the tournament. Here is the roundup of all the action from Ranji Trophy. 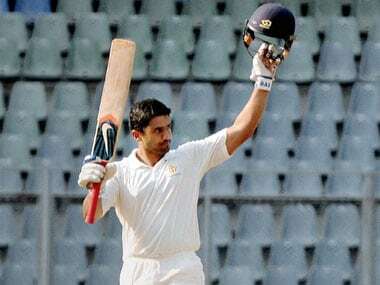 Priyank Panchal started off his new season with a patient 105 in India Red's none too impressive 232/5 as Murali Vijay and Karun Nair shared bulk of the spoils for India Green on the opening day of the Duleep Trophy. 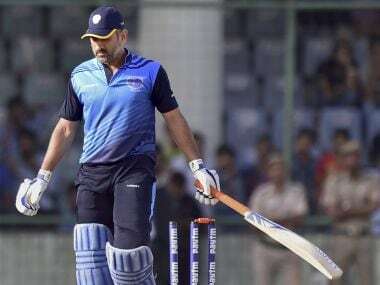 Mahendra Singh Dhoni enthralled one and all with some breathtaking sixes but a young Bengal side put up a spirited display to beat Jharkhand by 41 runs and enter the Vijay Hazare final in New Delhi on Saturday. We pick out the top 10 smart buys from the 2017 Indian Premier League auction, which saw a total of 66 players sold. 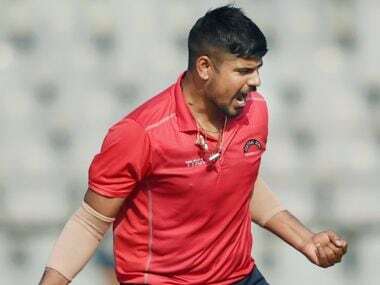 Teenager Virat Singh was again in the limelight with a cracking half-century which guided East Zone to an eight-wicket victory over West Zone to clinch the National T20 Championship for the Syed Mushtaq Ali Trophy. 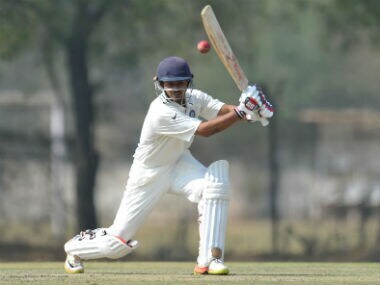 Central Zone upstaged star-studded North Zone by four runs in a close match to remain in the hunt for the title in the Syed Mushtaq Ali T20 Inter Zonal League at the Wankhede Stadium in Mumbai on Wednesday.